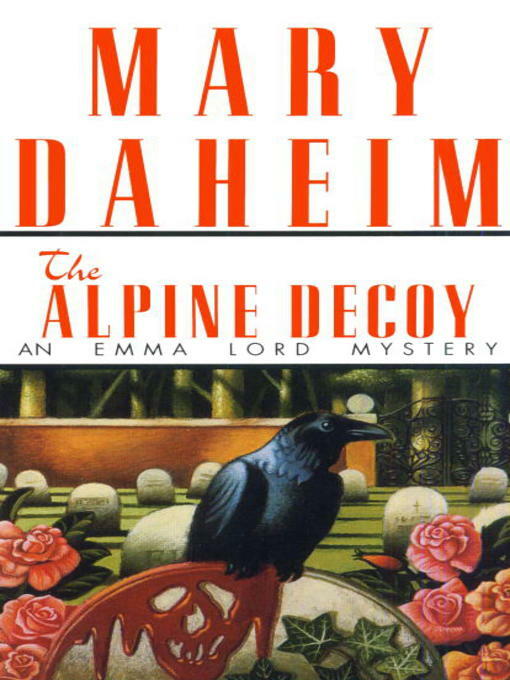 An Emma Lord mystery by the author of "The Alpine Christmas." When a beautiful young African-American nurse with a shady past takes a job in Alpine, some locals show their true bigoted natures, filling editor-publisher Emma Lord with disgust. But when a second newcomer -- a young black man -- is found shot through the head, Emma is stuck with a story she will never forget. Though Sheriff Milo Dodge connects the victim to the nurse, Emma believes there's something more sinister afoot. So she and Vida Runkel, her formidable house-and-home editor, try writing their own scenario. But the case offers too many subplots, too many suspects, and one crafty killer who leaves no tracks. That is, until Emma hits the deadly trail . . .